These are solid rubber springs which will act as an anti-vibration mounts. Will work alongside other springs or mountings. 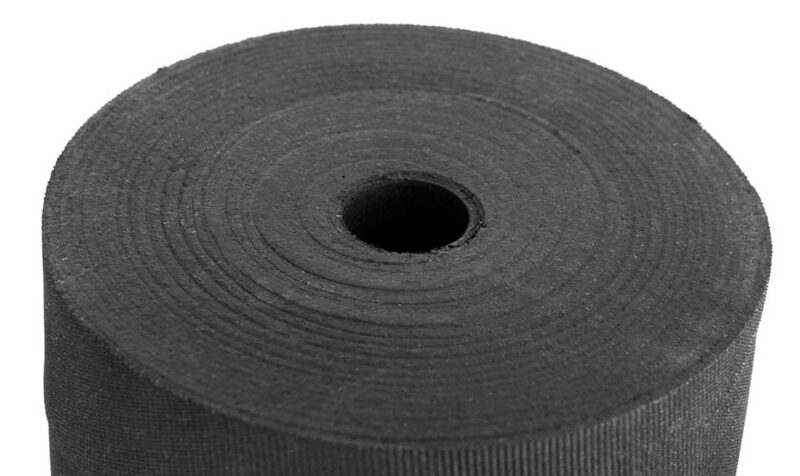 Rubber Bumpers have become one of our more popular ranges as it can be used in many applications for antivibration or perhaps as bumper rubber. Our range for this type of bumper can be quite specific to the customers requirements. AB Pneumatics have the capibility of creating and working to Engineering drawings specific to individual projects, as well as testing and prototyping where required. Because these products are not injection moulded or compression moulded the tooling costs are reduced significantly and samples can be made in a short period of time. The type of rubber used can be specified by the customer and by using our quality UK Based suppliers we can source most rubber compounds available. We then can make up the outside diameter to a maximum of 280mm. The maximum length we can produce is approx 850mm but this can then be cut down to what ever size is required. 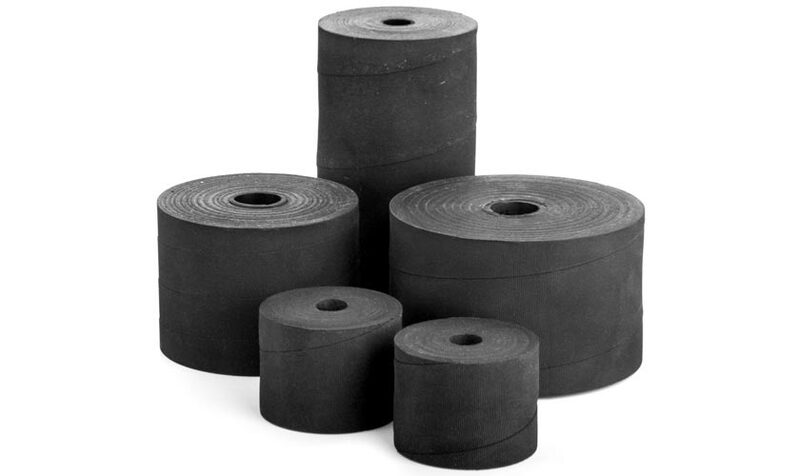 The type of rubber used can be specified by the customer and using our quality rubber suppliers we can usually source most types of rubber. Depending on the needs of the customer our delivery times are usually very quick and we dont mind small batch orders. These types of product are used in a varying range of industries so if you have a specific requirement or need some further information please contact us.